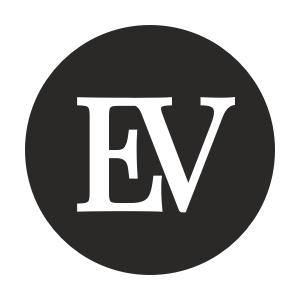 As a Data & Analytics Intern at Ellevest, you will have the opportunity to conduct research & analytics at fast-growing NYC financial technology startup committed to closing the gender investing gap. The ideal candidate possesses a blend of statistical expertise, technical know-how, business instincts, & communication skills. With a focus on developing the skills needed to be successful as a data analyst, the Data & Analytics Intern will contribute to deriving, sharing, & applying insights across the organization. As a member of the Growth Team, youll also benefit from broad exposure to a range of disciplines within a high-growth start-up environment (analytics, engineering, marketing, product, & operations), including a window into how your work influences top-line company goals.